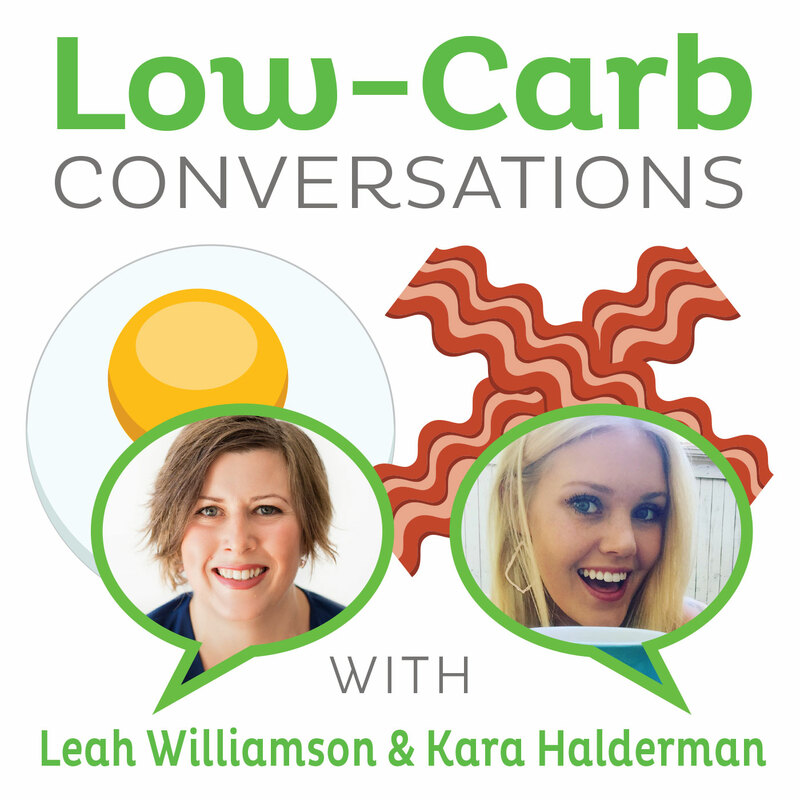 Former registered nurse and now founder of Potent Minds, Liz Champaloup joins holistic nutritionist and author of The Pantry Principle Mira Dessy for Episode 218 of "Low Carb Conversations with Leah Williamson and Kara Halderman." On this Episode Liz Champaloup tells us about her transition to a real food lifestyle and the start up of Potent Minds. Mira Dessy shares the story about how she claimed her title as the "Ingredient Guru" and about her food philosophy. Listen to Leah, Kara, Liz and Mira chat about dietary recommendations for teens, and what foods would really be best for their brain health. Then they reveal some shocking news about BPA and other plastics that will make you want to dump your tuba wear! Lastly, don't miss the secret health headline giving a new perspective on stress.